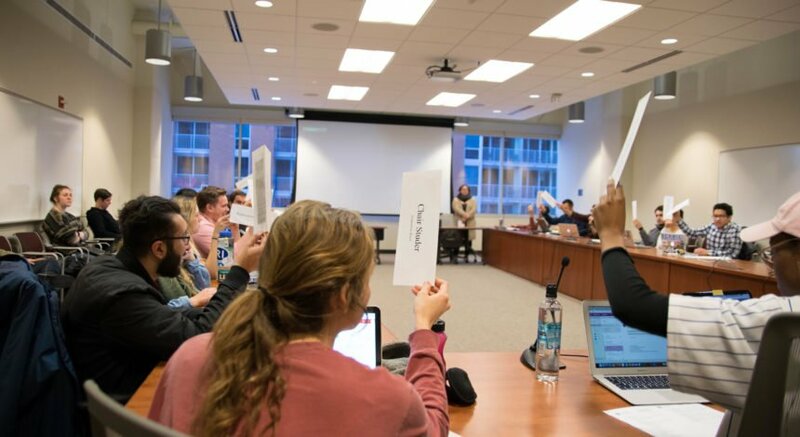 In a 36-61 vote, the state Assembly failed to pass a bill Tuesday that would allow students to refinance their loans. 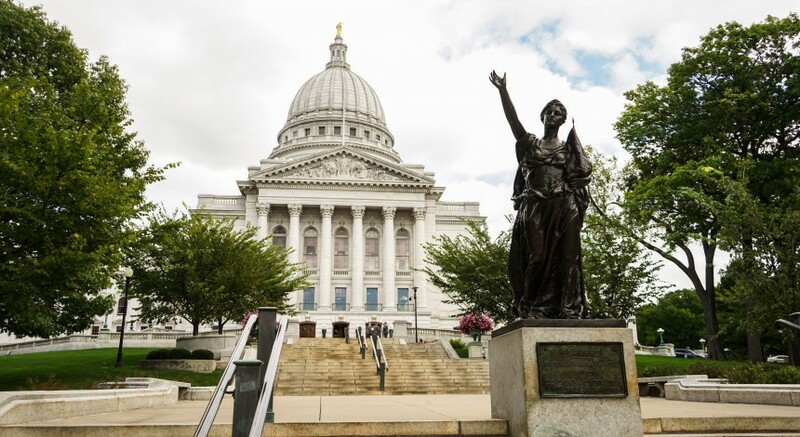 At the Assembly session, Rep. Cory Mason, D-Racine, author of the bill, said he modeled his legislation based on refinancing processes used for business loans and house loans. Mason said his bill does not specify what the new interest rates would be after refinancing. Assembly Republicans criticized the bill, saying it needs revising and more specifications. Student loan debt burdens more than one million Wisconsin residents, Rep. Peter Barca, D-Kenosha, said in the session. Barca said allowing refinancing of student loans would help one in six Wisconsin residents so they could better contribute to the economy. “This is one of the most significant things we could do to help our economy to flourish,” Barca said. Rep. Lisa Subeck, D-Madison, said at the hearing the bill would help to start solve the problem of student loan debt. She said not only should interest rates be decreased, but funding for higher education should be increased. But Rep. Scott Allen, R-Waukesha, said students with excess loan debt did not choose degrees that would have allowed them to earn enough money to pay for their loans. He said the government shouldn’t help people who wrongly invested in higher education. 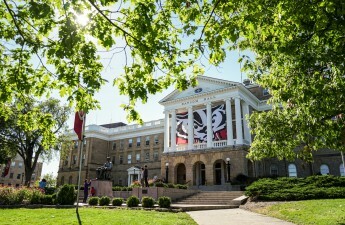 Nick Hillman, University of Wisconsin department of educational leadership and policy analysis professor, said Mason angled his refinancing bill in a way that only assists students from wealthier income families. Hillman said refinancing loans at the state level is a politically popular idea that mainstream Democrats throughout the country like, but because the bills deal with mostly regressive subsidies, they benefit upper-income households more than lower-income households. He said though there is political popularity behind the bill, there is also political resistance because of inequity built into this model. Hillman said this bill would not help students who are struggling the most to pay back their student loan debt. He suggested they turn to other options, such as consolidated federal loans. “This is more of a message bill than anything else,” Hillman said. Earlier Tuesday, Rep. Robin Vos, R-Rochester, said he wanted the Joint Finance Committee to consider the bill instead of the Ways and Means Committee, but Democrats refused, according to WisPolitics.com. Mason said he encourages critiques and revisions of his bill and hopes it will spark discussions about the issue of student loan debt, even if passage failed. 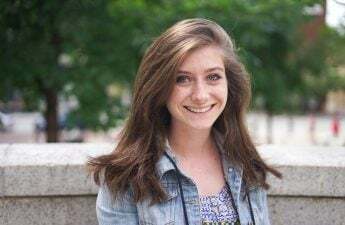 Emma Palasz contributed to reporting. Correction: This article previously misstated Subeck’s stance on funding to higher education. This article has been updated, we regret the error.